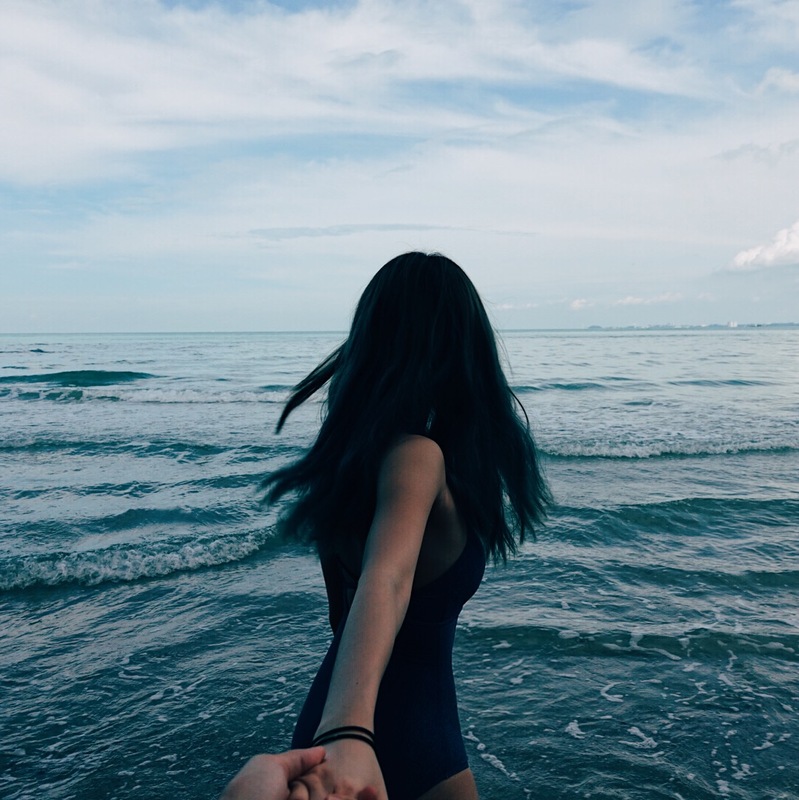 I am very sure most girls nowadays want a slim V shaped face. Many of us have gone through botox, or at least thought about it. 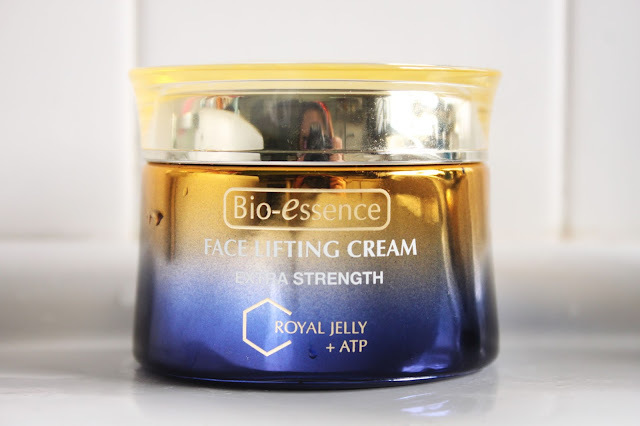 But why go through the pain when you can just apply Bio-Essence Face Lifting Cream - !!! And now, with Extra Strength !!! 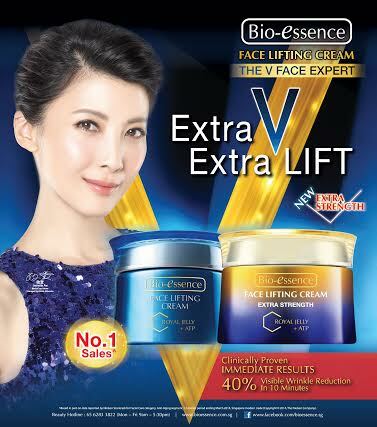 Bio-Essence Face Lifting Cream is Singapore's No.1 Selling Face Lifting Cream SINCE 2004! AND they have held this position for the past 10 years based on AC Nielsen ranking reports from 2004-2013. And have been the ONLY BRAND that has been ranked the No.1 Selling Face Lifting Cream consecutively for the past 10 years. I've used masks, done facial excersizes (LOL), but never creams to make my face more V. So this was something new to me and I was really excited to try it out. Bio-Essence Face Lifting Cream Benefits !!! You know how sometimes there are certain products you use and you just can't feel anything and you are just not sure if the product is working??? 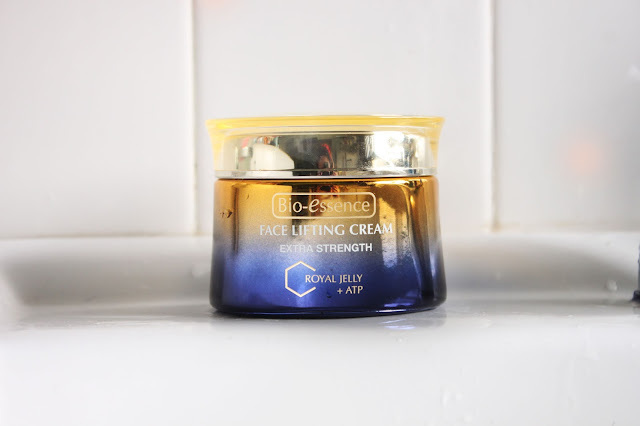 When I applied the Bio-Essence Face Lifting Cream (Extra Strength) on, it had this sort of tingly and warm feeling - Which I really like cos it means the product is working right??? Hehe. There were no drastic changes of course, but my face definitely did feel and look smaller!!! OH AND BTW MY MOMMA USES THIS PRODUCT TOO!!! 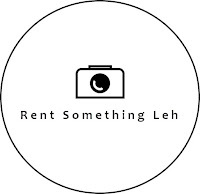 Watsons, Guardian, NTUC Fairprice, selected department stores and cosmetic houses.